Shubh Muhurat or auspicious time is the duration in which planets and constellations shower good or fruitful results over the native. There are several auspicious moments in a single day during which a native can commence any task. The purpose of these occasions is to attain meaningful outcome through astrological influences. 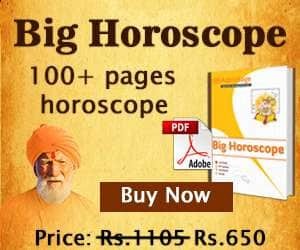 Therefore, before performing any activity, we consult an astrologer or priest to specify auspicious time period..
Abhijit Muhurat: Abhijit Muhurat is considered to be very auspicious and fruitful. It starts from 24 minutes before midday every day and ends 24 minutes after midnight. Do Ghati Muhurat: The time duration of two hours is called Do Ghati Muhurat, which is like 48 minutes. Lagna Table: We do see the Lagna Table while predicting the muhurat for marriage and entry in new house. Gauri Shankar Panchangam: Gauri Shankar Panchangam is also called “Nalla Neram” in Tamil, which means auspicious time. This Muhurat is highly favorable and deliver good results. Guru Pushya Yoga: Guru Pushya Yoga is the most important in all. Any work done during this yoga is meaningful. That is why it is counted in auspicious time. Ravi Pushya Yoga: When commencing any auspicious task, carrying it out during Ravi Pushya Yoga is considered the best. It is said to be ultimately beneficial for all the tasks. Amrit Siddhi Yoga: Any task done during Amrit Siddhi Yoga incurs successful results, hence this yoga is given the main priority before commencing any demanding activity. Sarvartha Siddhi Yoga: Sarvartha Siddhi Yoga is formed by the combination of a fixed vaar (day) and nakshatra. This yoga is very fruitful as it fulfills all the desires. Choghadiya: According to astrology, if no auspicious time can be obtained for any work, that can be performed in Choghadiya Muhurat. Hora: In the absence of auspicious time, there is an arrangement of Hora chakra in astrology to complete the activity. Why we need Shubh Muhurat? Any activity carried out during an auspicious time will bring happiness in life. Astronomical events occurring in the universe have a deep impact on our lives. The changes in our life occurs due to movement of planets. These changes make us experience good and bad times. Therefore, it is necessary that we start any work by calculating vaar, date and nakshatra, which proves to be highly favorable. 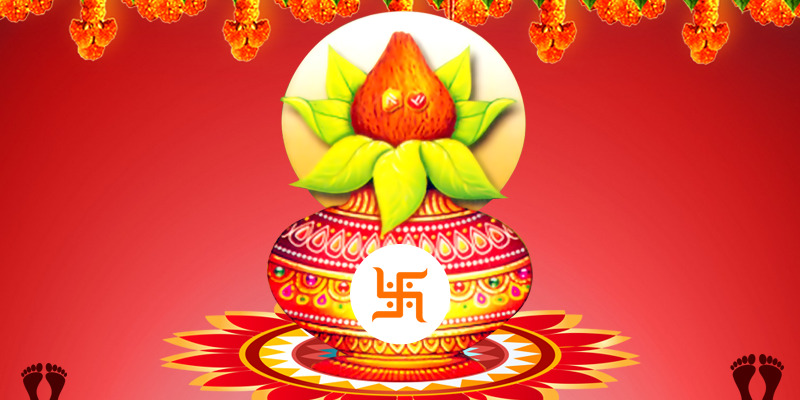 Muhurat is calculated on the basis of Hindu Vedic Astrological Panchang or Calender. Sunrise and sunset have special significance for calculating Muhurat. Keeping the auspicious nakshatras in mind. Muhurat is different for different festivals and events. According to Vedic astrology, Rahu kaal is not considered auspicious. This period is ruled by the head of the Dragon Rahu. No auspicious activity is performed during this period. In case any work is commenced at this time, results aren’t positive.